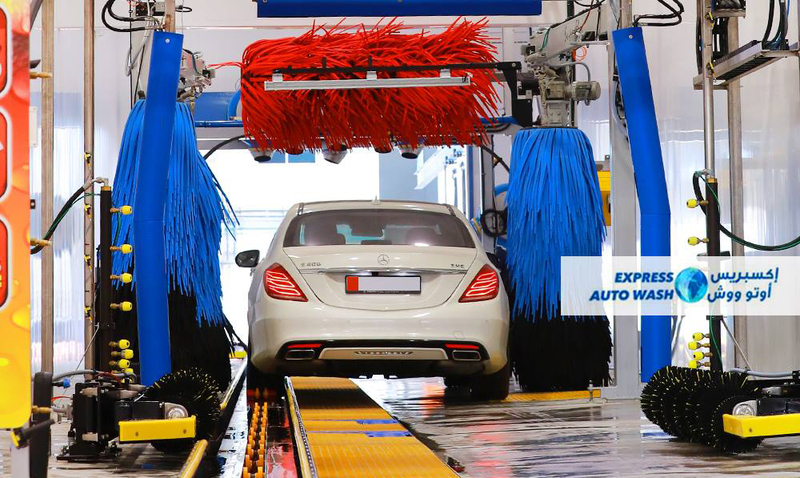 Matthew Jadali of Global Wash, an international MacNeil distributor, along with MacNeil and a team of over 100 professionals, spent the better part of two years making the dream of a full-service car wash in the capital city of the United Arab Emirates a reality. 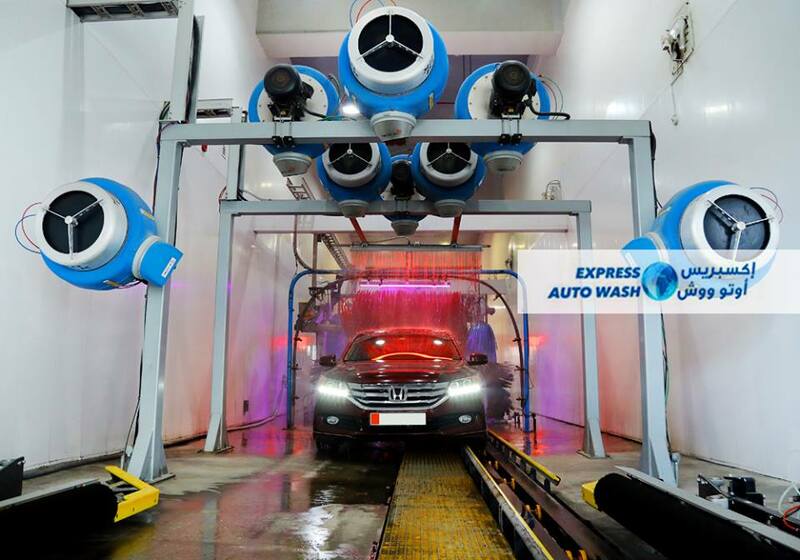 With its long-anticipated opening in September of 2017, Express Auto Wash is the pioneer of express tunnel car washing in Abu Dhabi—an area where hand washing and long wait times have been customary until now. 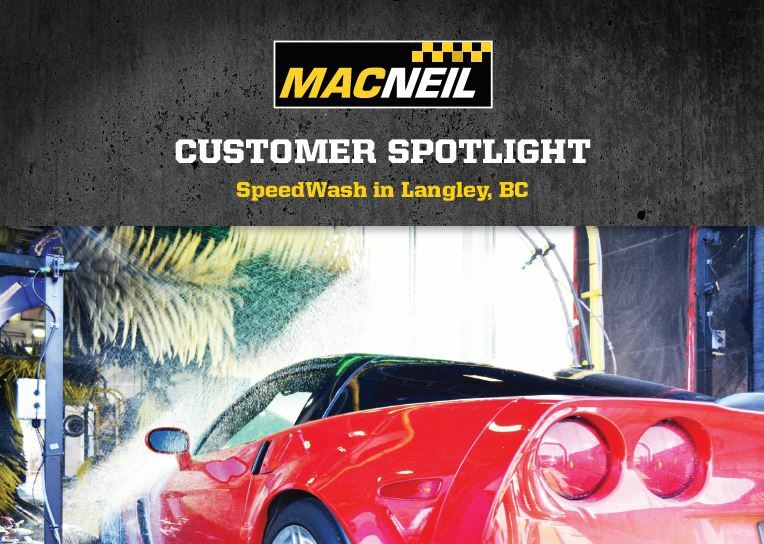 Partnering with MacNeil, Express Auto Wash seized the opportunity to introduce something exciting and new in car washing to this part of the world. 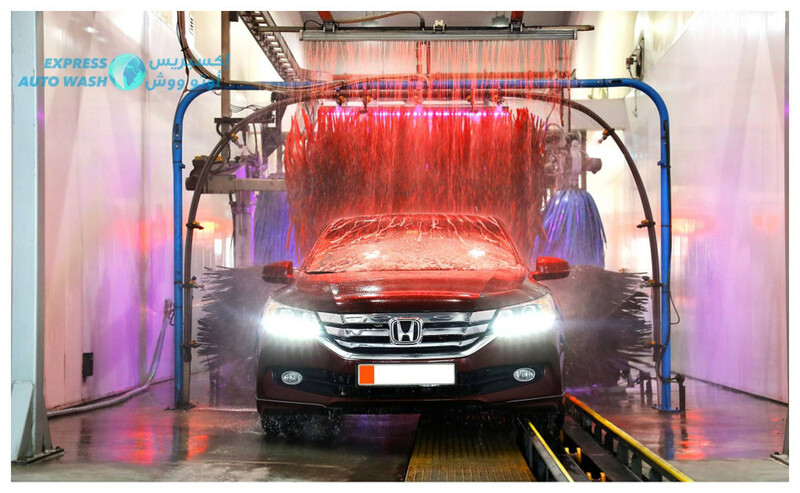 The Express Auto Wash facility is located in the Mushrif Mall, a luxury shopping center, along the airport in the heart of Abu Dhabi in the United Arab Emirates. The EAW site is in the center of the capital city, which is the safest and most advanced city in the middle east. Living with an abundance of job opportunities and a tax-free environment, Abu Dhabi residents make up a culturally rich workforce with high expectations for services. In fact, drivers here most often purchase new vehicles because of the relatively cheap car prices. Fittingly, Express Auto Wash offers these savvy consumers the same quality experience in full-service car washing that they’re accustomed to getting with all their other amenities. In addition, being at the center of the Gulf Cooperation Council has generated significant interest from other nations that are eager to learn the specifics of the express tunnel business model. This prime spot combined with such a unique service proved to be an effective move for ensuring early success. “We wanted to do something that no one else had done here,” explains Jadali. The design, as well as everything else within the facility, is from the United States.” The Express Auto Wash team jumped through many hurdles to get municipalities to approve permits to build the 380-foot tunnel equipped with fifty-five kilometers of wire, piping and plumbing.